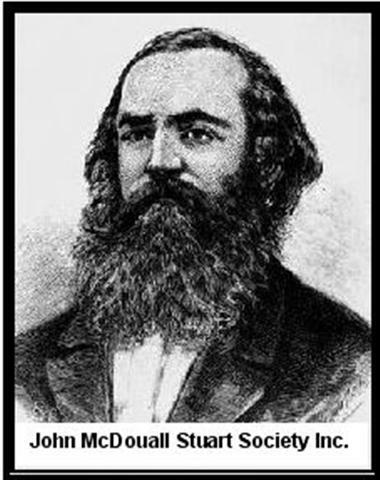 Links to Kindred Societies and other things Scottish. If you would like to see your organisation, group or website listed, please contact [email protected], we would only be too happy to assist. 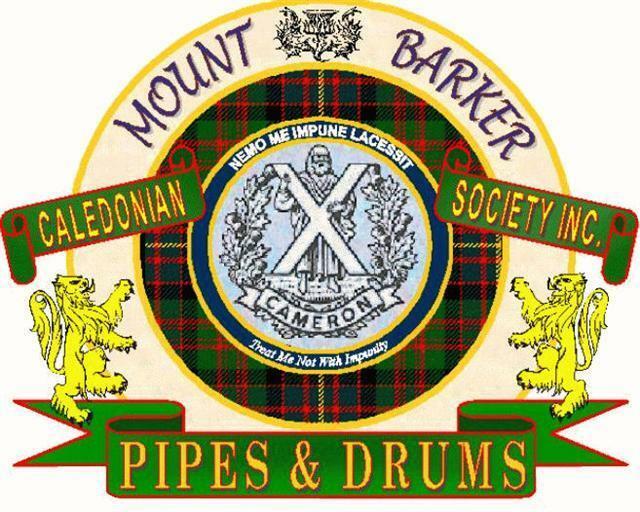 South Australian Scottish Committee of Highland Dancing Inc. 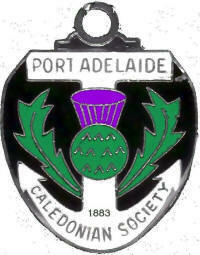 Port Adelaide Caledonian Society Inc.
Clan McLeod Society of Australia South Australia Inc.
John McDouall Stuart Society Inc. Non Website Links and Contacts.